over the years, i've realized that the many successes i've had can be attributed to the generosity and help of friends. with that in mind, i'm organizing a street team to give friends, new and old, a chance to get involved and help spread the music. flyers- we'll send posters to a copy shop near you, and even pay for them. all you have to do is put them up around town in places you think are important. albums- the new cd, chasing venus, is scheduled for release in january. you can help spread the word so we can get one into every hand in america. 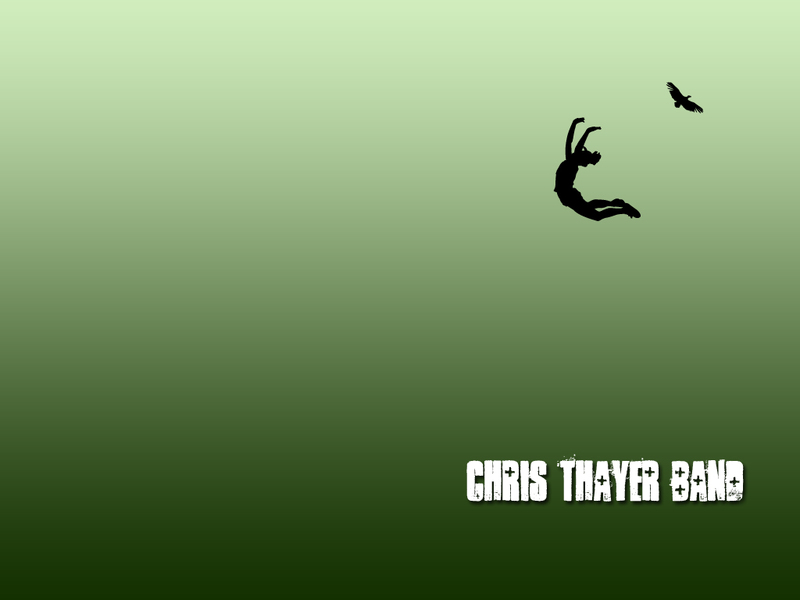 radio- we'll fill you in on relevant stations and numbers, all you have to do is call in and request CHRIS THAYER. downloads- tell people about the various downloads at this and other sites, including music and buddy icons. shows- this is possibly the most important. getting bigger and better shows and catching the attention of the industry requires "a buzz." creating that "buzz" happens when the turn-out at shows gets bigger and bigger. bring a friend, bring a significant other, bring your mama. load up the ole station wagon and head to a show! -access to street team exclusives, including a page that only street team members know how to get to. -unreleased tracks. we'll post unheard tracks and album previews for you to test spin. -guest passes to shows. free passes for you and a friend to important shows. -free stuff!!! we're coming up with new ct wear and accessories every week.